1 Those look like chickens to me, not ducks. 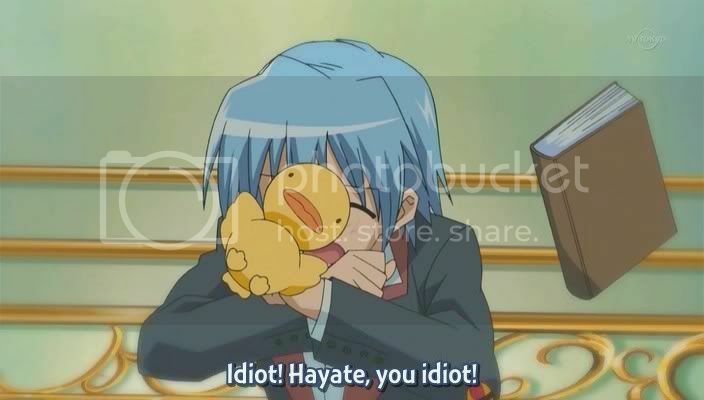 THE INCREDIBLY STRANGE CREATURES WHO STOPPED LIVING AND BECAME MIXED-UP DUCKS IN ANIME! 16kb generated in CPU 0.02, elapsed 0.1254 seconds. 45 queries taking 0.112 seconds, 150 records returned.